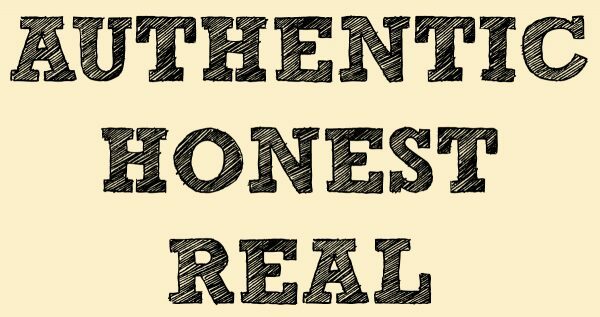 Keeping it real in business means more than just giving clients the very best photo booth experience they can find in the Twin Falls, Burley and Sun Valley areas, it means being honest in the marketing that is used on their website and in social media. One Fun Photobooth and One Fun Photo Bus are proud to be busy enough doing weddings and events for so many beautiful people that they have hundreds of hours of video and thousands of photos with some awesomely good looking people in them they have captured over the years in their photo booths and photo bus. Don’t be fooled by video that is “borrowed” from some other company in Hollywood California or back East of people having fun with a photo booth or bus. Everyone knows it was not taken in Idaho or most of the time in the northwest and definitely was not the booth company advertising locally that was featured in it. With so many photo booth companies are popping up ran out of garages and bedrooms it is getting scary out there. If you would like to visit the One Fun Photobooth or One Fun Photo Bus office, it like their advertising is real and is located in downtown Twin Falls in the MME Building. What’s Your Photo Memory Book Look Like?